Hollis Properties offers professional real estate services for individuals interested in buying or selling property in Brenham, Washington County and the surrounding area. 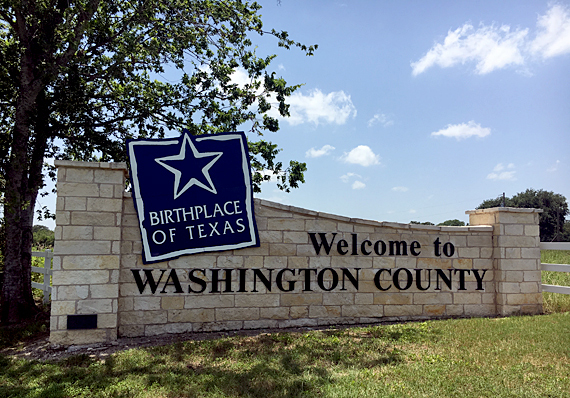 If you’re looking for a new residence, country home, farm or ranch, land or commercial property in and around Washington County, Texas, Hollis Properties can assist in your search. Contact Julie Ellen Hollis, REALTOR®, your real estate broker with Oil & Gas Title Experience, when you are ready to buy or sell your next property.